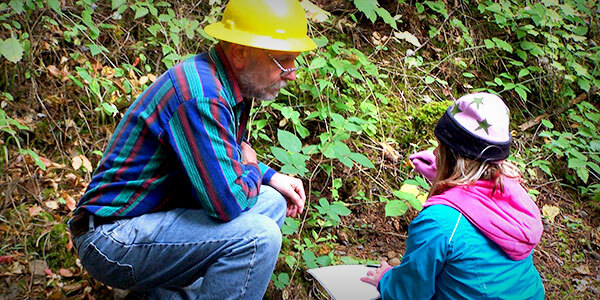 In this 140-acre “family forest” dedicated to education and research, students examine how forests grow and change under different management strategies. Ongoing demonstrations include wildlife habitat enhancements, selective harvesting, intensive plantation forestry, riparian management and tree-growth research projects. Schools are invited for tours, field studies, service-learning and other experiences customized according to their interests and curricular needs.